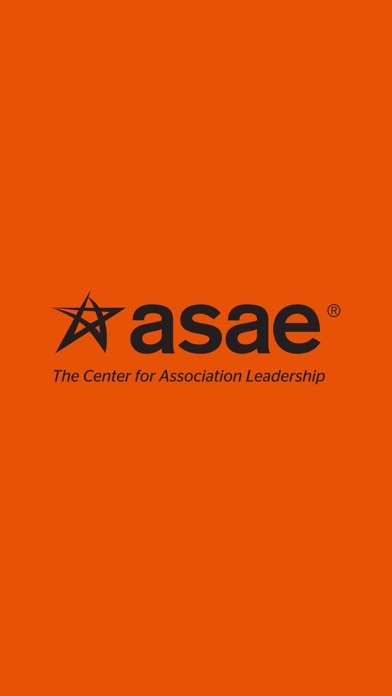 Get the most out of your meeting experience with the ASAE Programs app. 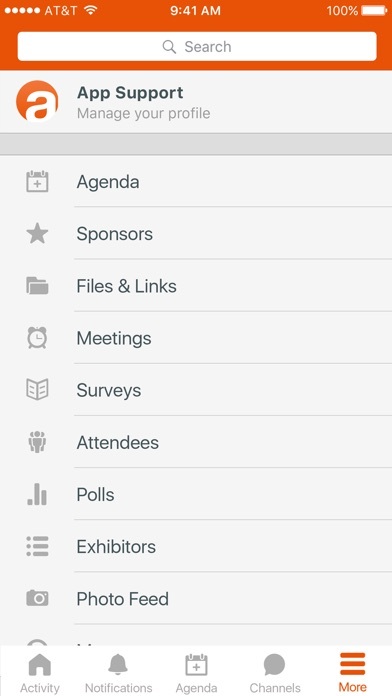 Create your custom schedule, learn about exhibitors, and take notes during sessions. 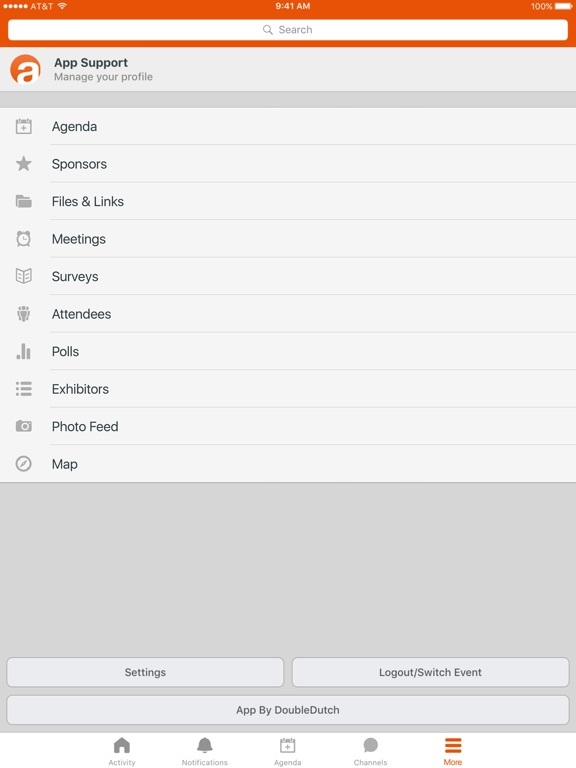 You can also engage with fellow attendees based on your interests and needs, participate in conversations on Twitter, and more.